You need to feel confident that your workwear uniform is up to the job and suitable for whatever you’re going to throw at it. Kylemark supply a huge range of products to suit all kinds of conditions. We can supply workwear boots, shirts and trousers to hard hats, vests and Hi-Vis. Developed for almost any working environment we can supply you with clothing designed for a specific purpose or for more general use. All of our clothing is of the highest standard, using the most modern of fabric technologies and can be easily personalised with embroidery or printed logos to give that all important professional look. A corporate identity is important and an easy way to achieve this is with branded clothing. Kylemark can easily add your company logo with either embroidery or print. If your job relies on you working outdoors you’ll know the advantages of good quality clothing. You need a garment you can trust to keep you dry and warm on those inevitably stormy winter days. We can supply clothing for all types of working environments. From Hi-Vis to Safety Footwear, Gloves to Hard Hats we can advise you on the best products available. Our workwear is of the highest standard and is designed to be used in the toughest of environments. Branded clothing for Delivery drivers and Haulage Contractors help promote your brand identity and help create a team mentality. Whatever service you supply the right uniform for your Engineers is essential. We supply the highest quality PPE Workwear you can buy. Workwear, Softshell, Fleece, Puffer; whatever Jacket you are looking for we can help get the right style. A vital part of any workwear uniform our High Visibility Clothing conforms to the latest EU standards. Hard wearing workwear Trousers for the construction industry, we can help you find the right design for the job. Whatever your preference we can supply the latest in Polo Shirts and T-shirts in the newest fabrics. One of the most important parts of any workwear uniform are the safety boots. We have a large selection of various types of Safety Gloves for all sorts of work practices. If it’s a Beanie Hat to keep you warm, a Skip Hat for some shade or a Hard Hat for safety, we can provide them all. A collection of safety accessories including Ear and Eye Protectors. 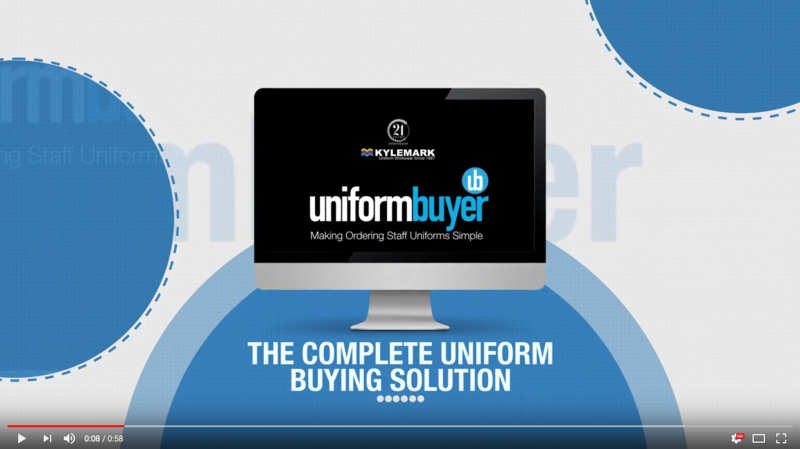 In any large organisation saving time is always a blessing and ordering staff uniforms can be a lengthy process.